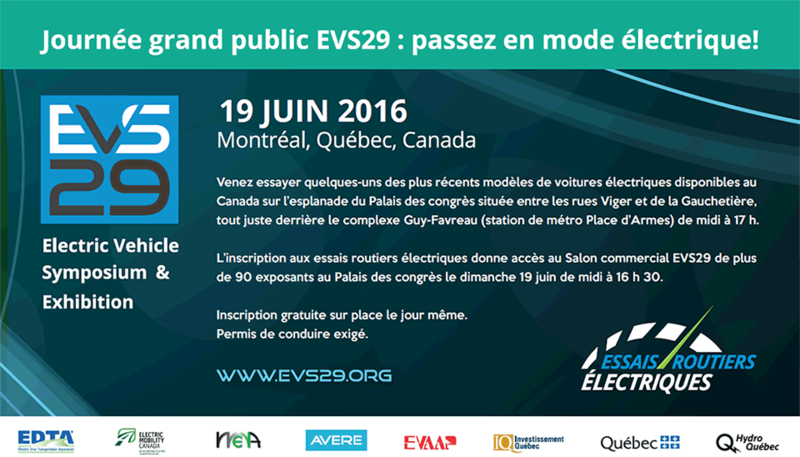 Launching May 27, 2015, from Electric Mobility Canada’s EV2015VÉ conference in Halifax, Nova Scotia; E-Mazing Race will once again rally EV enthusiasts to visit the most Sun Country Highway charging stations in a one month period. 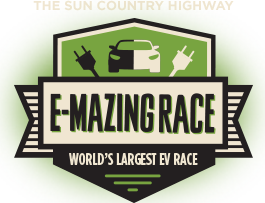 Connecting people from coast to coast, the E-Mazing Race supports and recognizes the individuals, businesses and communities who are endorsing sustainable transportation while also boosting eco-tourism and EV awareness. Registering points with a smartphone and the SCH Navigator App; racers are given incentives to tour the continent and join organized events such as a start in Halifax, NS and finish in Whistler, BC.